Situated in one of Auckland’s premier waterfront locations just a 40 minute drive from the CBD you will find this truly amazing, very successful and highly profitable tavern with an enviable reputation for quality food - it has atmosphere and ambience. 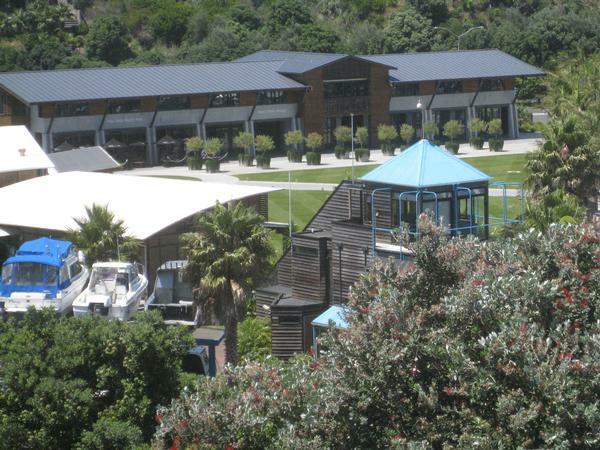 The Jolly Roger Pub is situated in the Pine Harbour Marine complex at the waters edge of Jack Lachlan Drive a great catchment area for business with over 1000 boat owners and a population of 5000 people in the Whitford, Beachlands and Maraetai area. One of the larger draw cards is the commuter ferry into the heart of Auckland City and the journey takes just 32 minutes. Tom Crawford the Business Broker handling the sale says "this operation will impress the most discerning of buyers with a quality fit out and it is only 3 years old. With friendly, professional staff, spectacular location, a truly awesome reputation and a solid and loyal local trade what’s not to love".